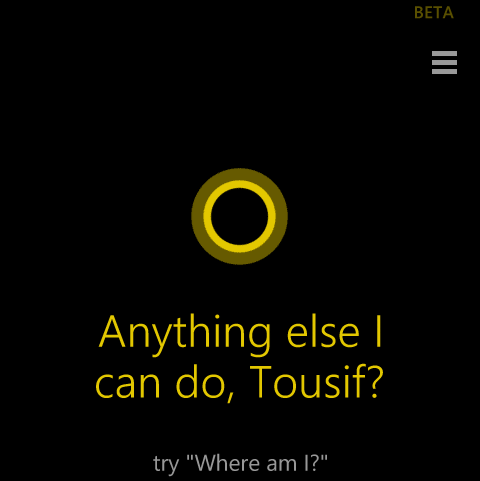 Those days are gone when we used to open cortana by tapping the search key. With the all new Lumia Denim update you don't need to do this anymore. Just say 'Hey Coratana' and your virtual personal digital assistant will wake up for you. Ofcourse it will save some time for you we guess! 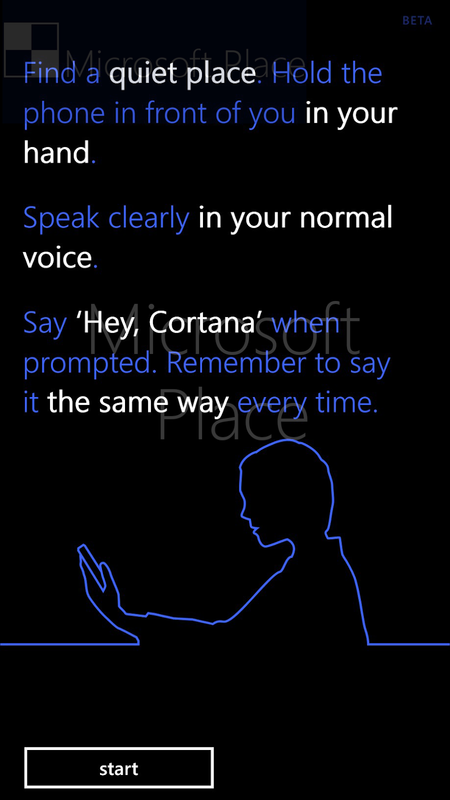 From the all new features, Hey Cortana is one of most exciting feature of Lumia Denim. We already have seen almost all the features except 4k Video capturing, which is yet to be revealed. 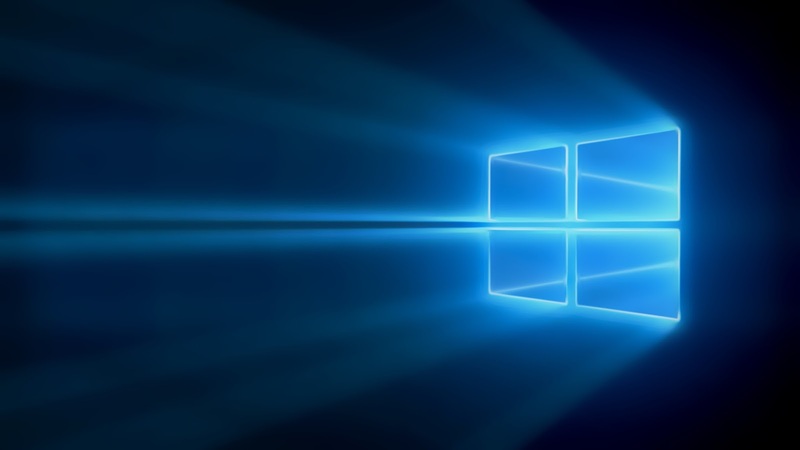 A sad part is Hey Cortana is not available for all the devices with Lumia Denim update. It is only available for Lumia 930,1520 and Lumia Icon.